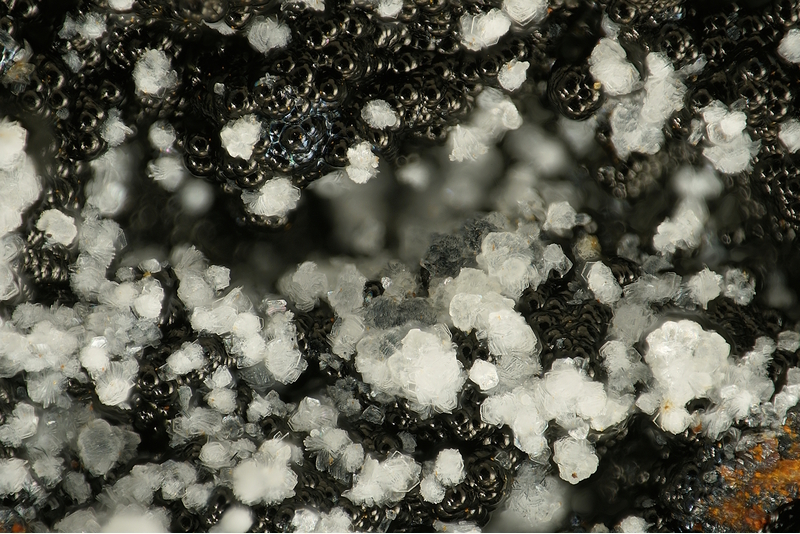 Matulaite: Mineral information, data and localities. Named in honor of Margaret "Marge" Mary Matula (née Buckanin) (29 December 1925, Phillips, Wisconsin, USA - ), mineral collector from Allentown, Pennsylvania, USA. She discovered the mineral. She was elected to the Micromounters' Hall of Fame in 2002. 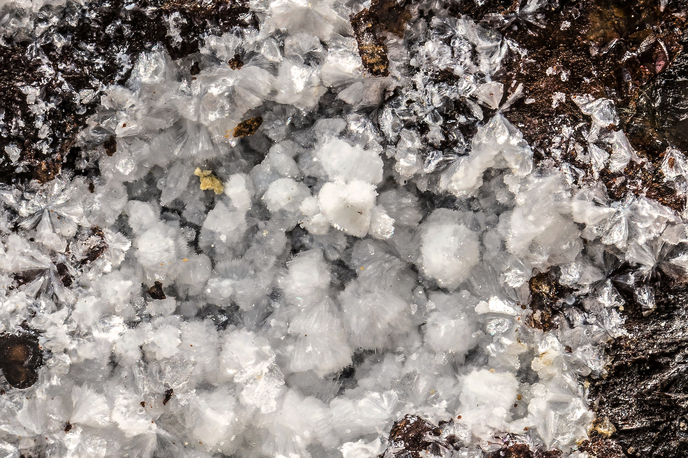 This page provides mineralogical data about Matulaite. Wavellite 2 photos of Matulaite associated with Wavellite on mindat.org. Cacoxenite 2 photos of Matulaite associated with Cacoxenite on mindat.org. Afmite 2 photos of Matulaite associated with Afmite on mindat.org. Jahnsite 1 photo of Matulaite associated with Jahnsite on mindat.org. Leucophosphite 1 photo of Matulaite associated with Leucophosphite on mindat.org. 8.DK.15 Natrodufrénite NaFe2+Fe3+5(PO4)4(OH)6 · 2H2O Mon. 8.DK.35 Krasnovite Ba(Al,Mg)(PO4,CO3)(OH)2 · H2O Orth. 19.8.6 Tinsleyite KAl2(PO4)2(OH) · 2H2O Mon. 19.8.8 Francoanellite K3Al5(PO4)2(HPO4)3 · 12H2O Trig. 19.8.10 Aldermanite Mg5Al12(PO4)8(OH)22 · 32H2O Orth. 19.8.20 Millisite (Na,K)CaAl6(PO4)4(OH)9 · 3H2O Tet. 19.8.22 Kleemanite ZnAl2(PO4)2(OH)2 · 3H2O Mon. 19.8.23 Mantienneite KMg2Al2Ti(PO4)4(OH)3 · 15H2O Orth. 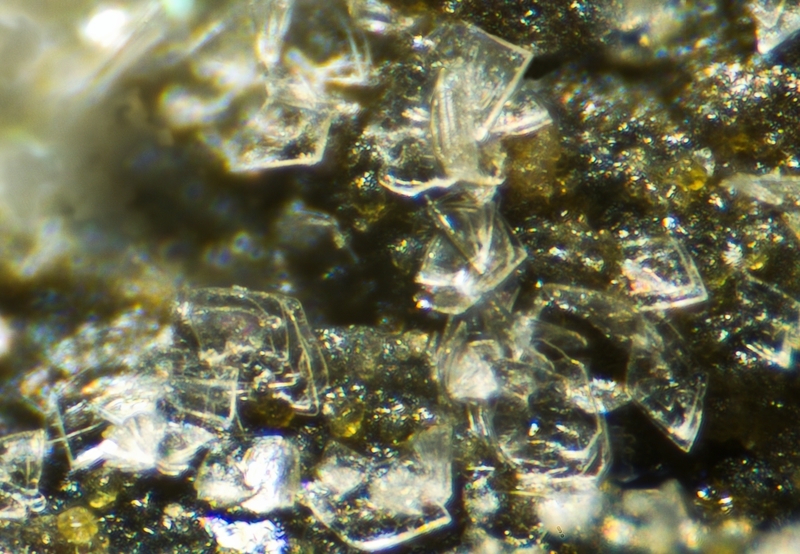 Phosphat-Mineralien. Aufschluss: 31: 55–61 (in German with English abs.). 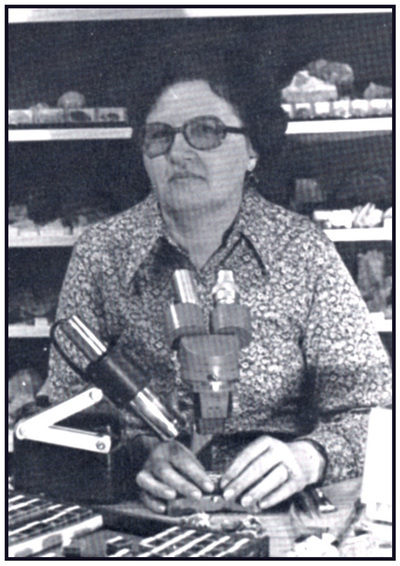 American Mineralogist (1980): 65: 1067. Kampf, A.R., Mills, S.J., Rumsey, M.S., Spratt, J. and Favreau, G. (2012) The crystal structure determination and redefinition of matulaite, Fe3+Al7(PO4)4(PO3OH)2(OH)8(H2O)8•8H2O. Mineralogical Magazine: 76(3): 517–534. ALVES, P., MILLS, S. (2013) Nuevos datos sobre los fosfatos de Bendada, Sabugal (Portugal). ACOPIOS-Revista Ibérica de Mineralogía, Vol 4 (2013): 349-377. Min.Rec. : Sep-Oct 1980:311. Chemical Analysis provided by M.Matula/A. Falster; Anthony R. Kampf, Stuart J. Mills, George R. Rossman, Ian M. Steele, Joseph J. Pluth and Georges Favreau (2011): Afmite, Al3(OH)4(H2O)3(PO4)(PO3OH)•H2O, a new mineral from Fumade, Tarn, France: description and crystal structure. European Journal of Mineralogy 23, 269-277.